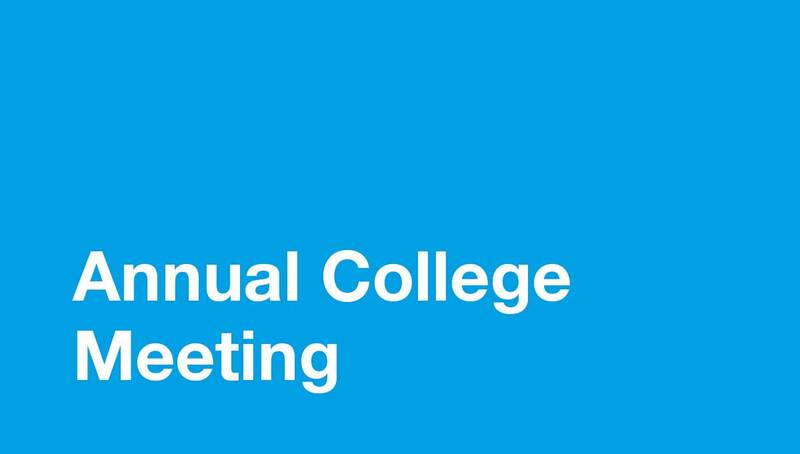 All parents and guardians are invited to attend our Annual College Meeting on Monday 29 October. The evening will commence with a light supper at 6:00pm followed by the meeting at 6:30pm in the Maali Mia Theatre. The meeting is hosted by the College Parent Committee. An agenda with more information about the meeting was sent in an email to parents last week.